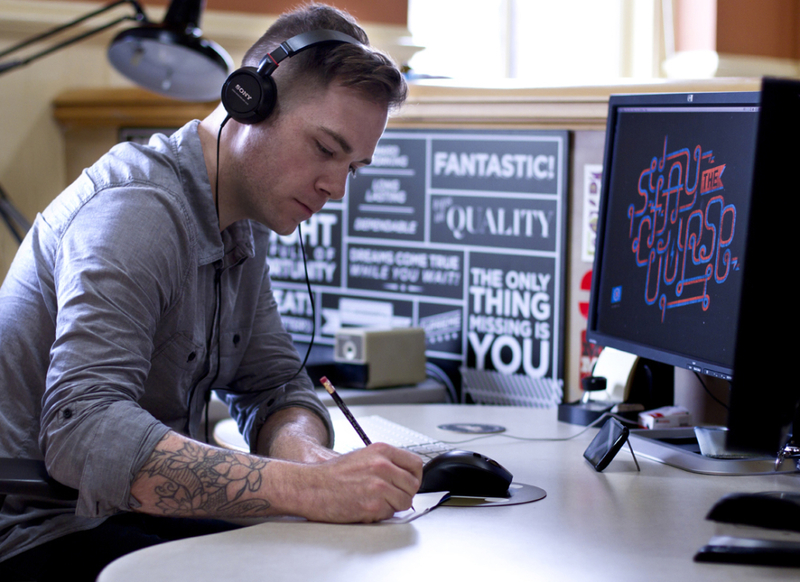 I was recently honored to be asked to make a playlist and be featured here in Herman Miller's Lifework blog. They had some fun questions, and I was obliged to share a little bit about music and my work process. Coincidentally it was also featured on Apartment Therapy. A big thanks to Jaime Latendresse and Herman Miller for the opportunity.